WoodEd virtual and augmented training simulators for wood trades. Official Website | Brochure (PDF) | Watch it in action! Cabinet makers and carpenters are used to manipulate wooden boards on stationary saws or grinding machines. This operation requires good manual skills, perfect understanding of the machine use and a good knowledge of the wood behaviour. 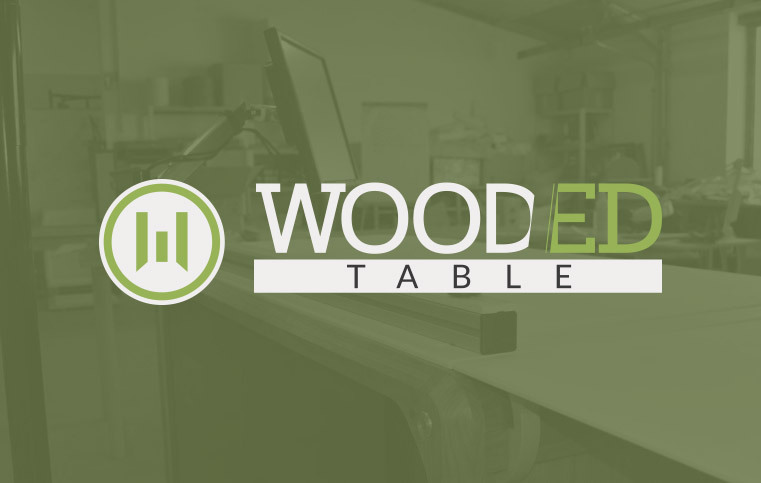 WOOD-ED Table is the unique virtual training table that simulates 4 different types of machines (band saws, dimensioning saws, planer and router). This advanced equipment provides the student with a fully immersive experience of its activity. It tracks the user’s hand motion and provides him with a realistic 3-D vision of the tool and wood materials. Furthermore, a unique force feedback system recreates the real feeling of wood cutting. Taurus Craco offers interactive training sessions on WOOD-ED Table to show you just how innovative and beneficial this tool is to your business and training environment. Sign-up for a demo today! Ask about our government-assisted funding options, and just how we can get you started with this state-of-the-art training tool! Contact us today! Sawmills are more and more complex to run. Being an operator in such a plant requires a combination of expert skills that can’t be practiced without slowing down the production and facing the risk of damaging the equipment. 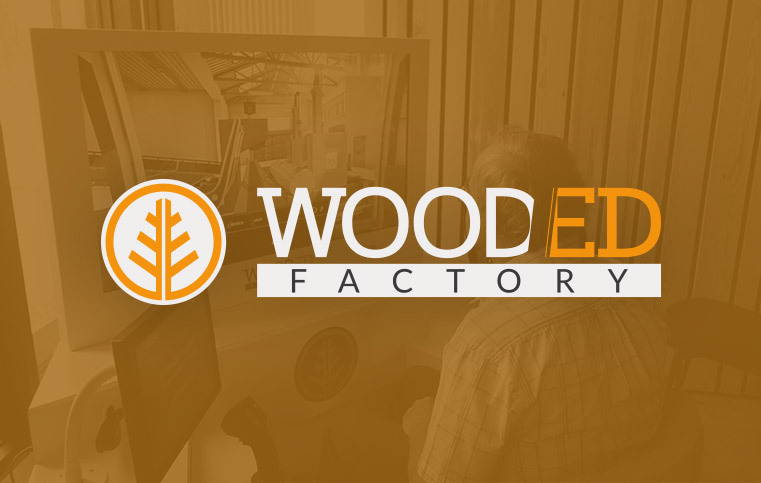 WOOD-ED Factory is an advanced workstation that replicates a real operator environment. It embeds 2 tactile screens, 2 joysticks, a set of pedals and a wide HD screen that displays the plant activity. The comprehensive set of lessons drives the operator from a simple and basic use of the equipment to advanced situations where he has to control all the equipment movements manually. Thanks to the virtual reality technology, we can simulate most of the existing activities the operator will have to handle. Taurus Craco offers interactive training sessions on WOOD-ED Factory to show you just how innovative and beneficial this tool is to your business and training environment. Sign-up for a demo today!